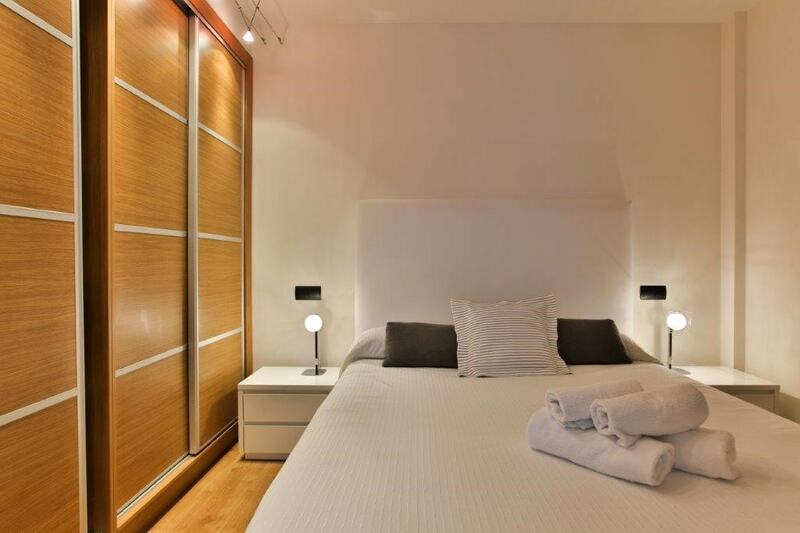 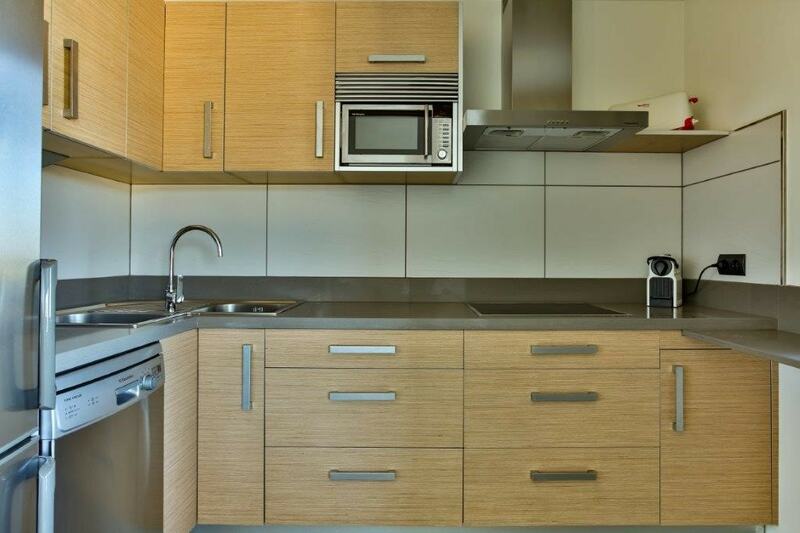 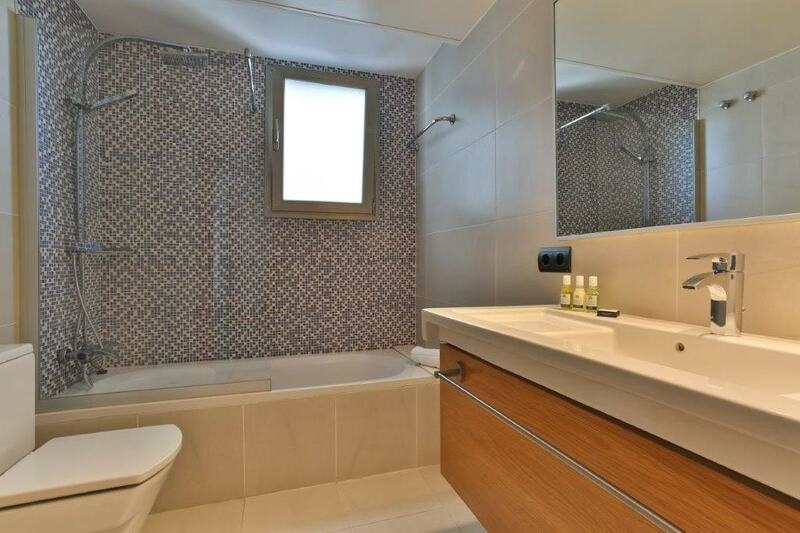 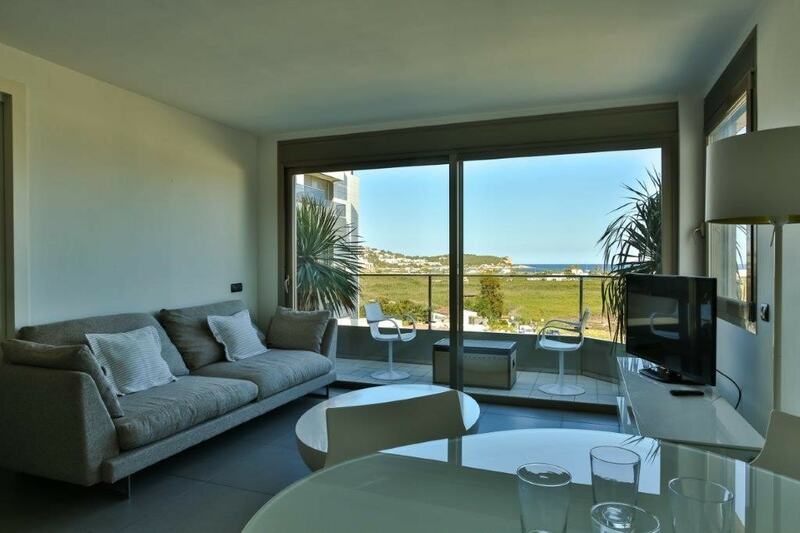 Seafront in Marina Botafoch, the most requested area of Ibiza, this beautiful newly built apartment has a beautiful outdoor swimming pool, private parking and is fully equipped with air conditioning and wi-fi. 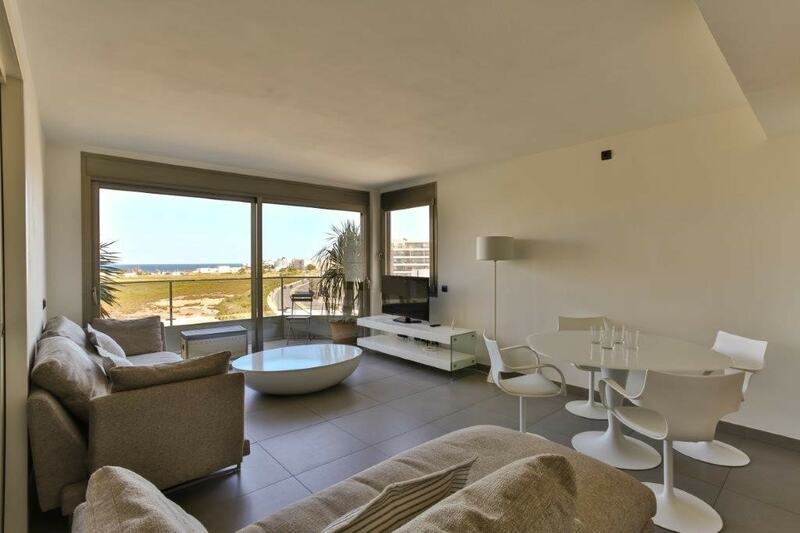 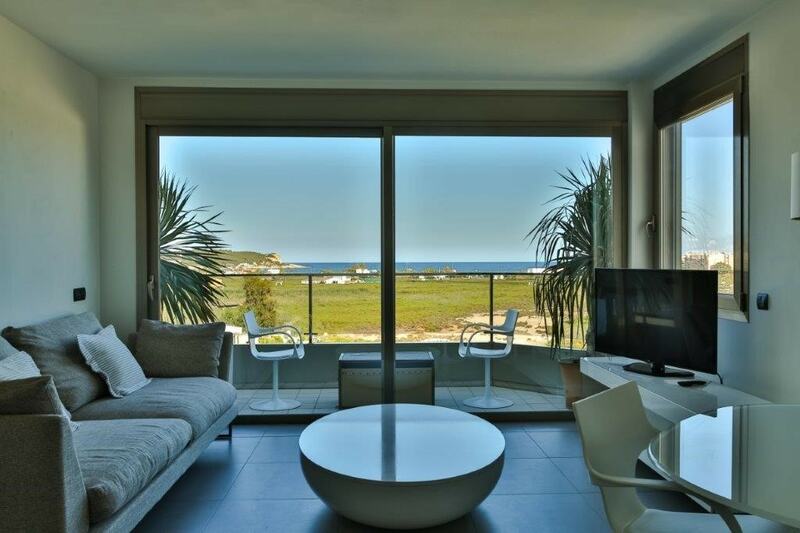 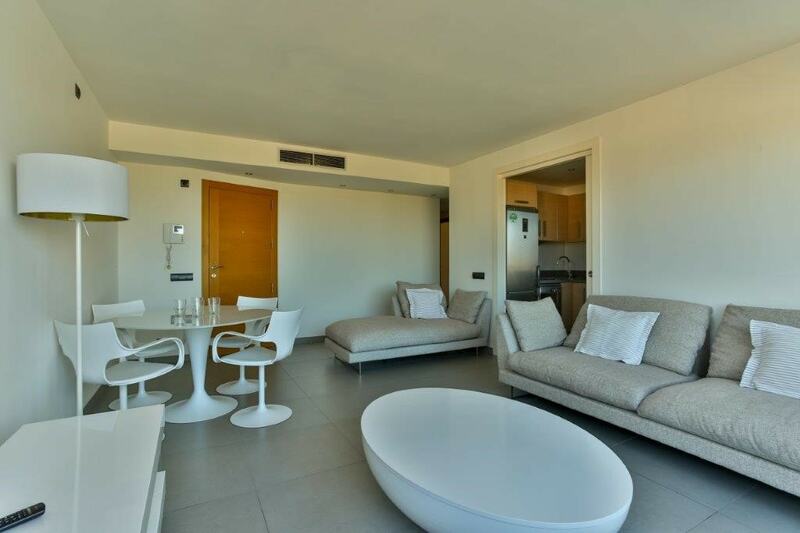 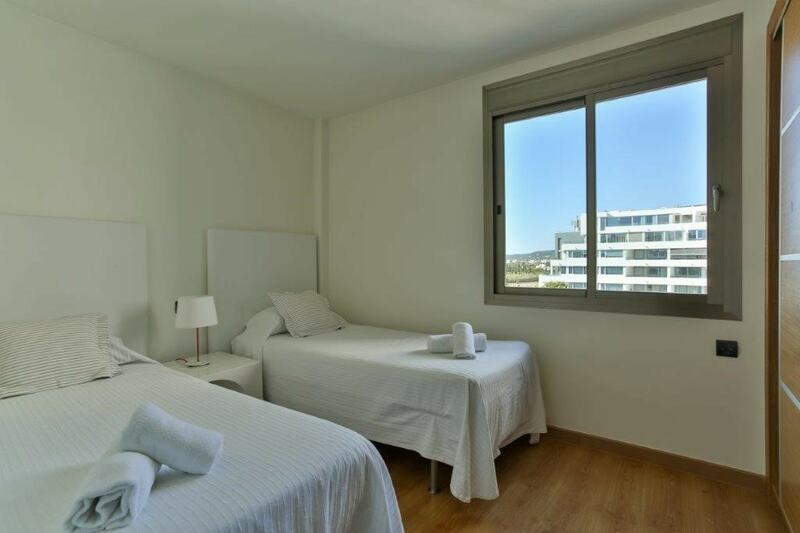 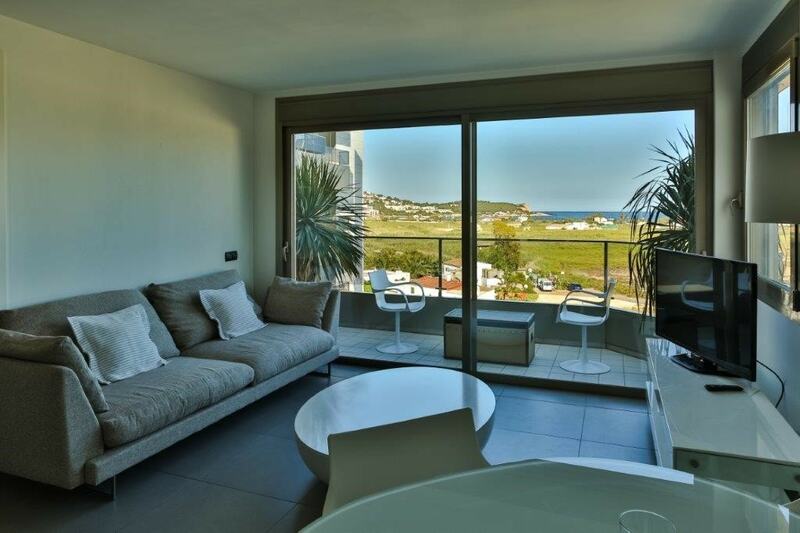 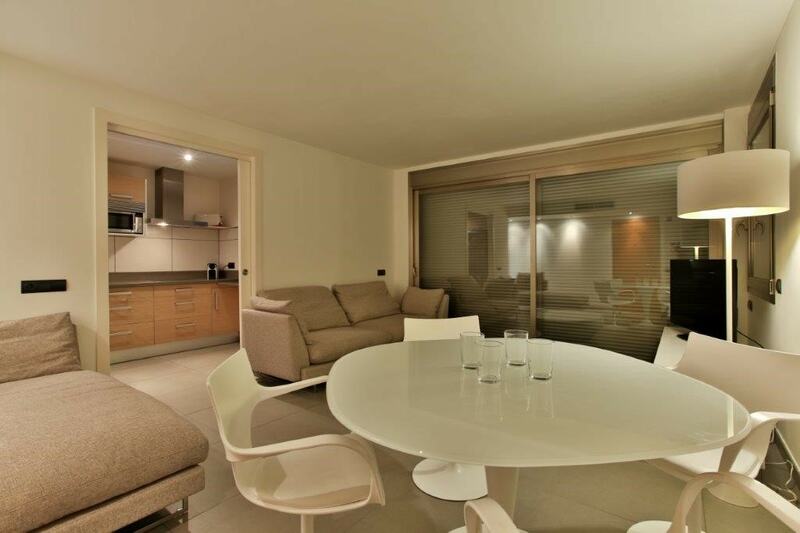 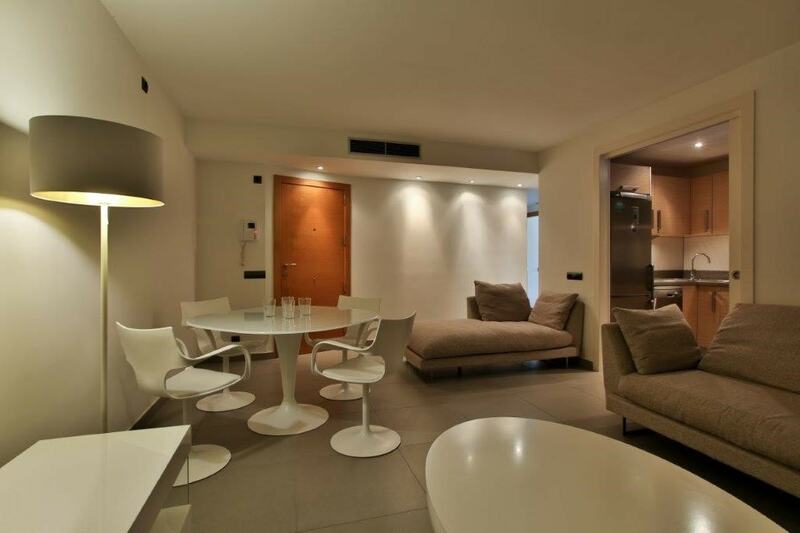 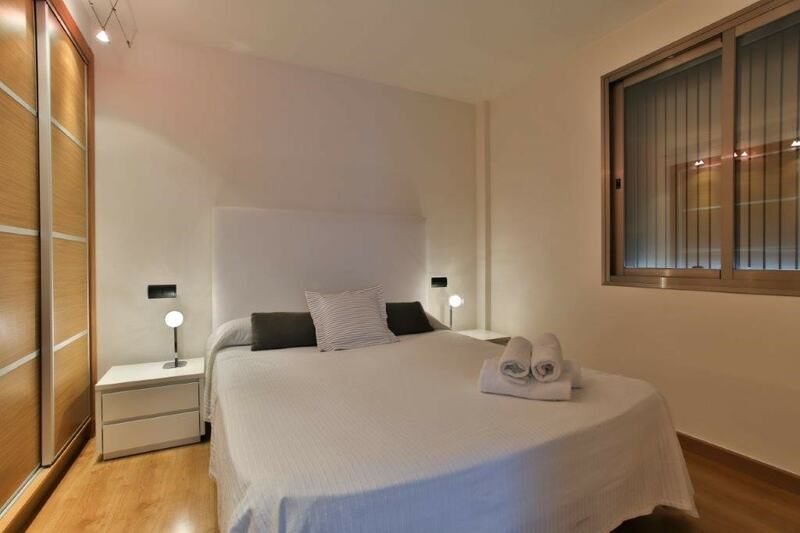 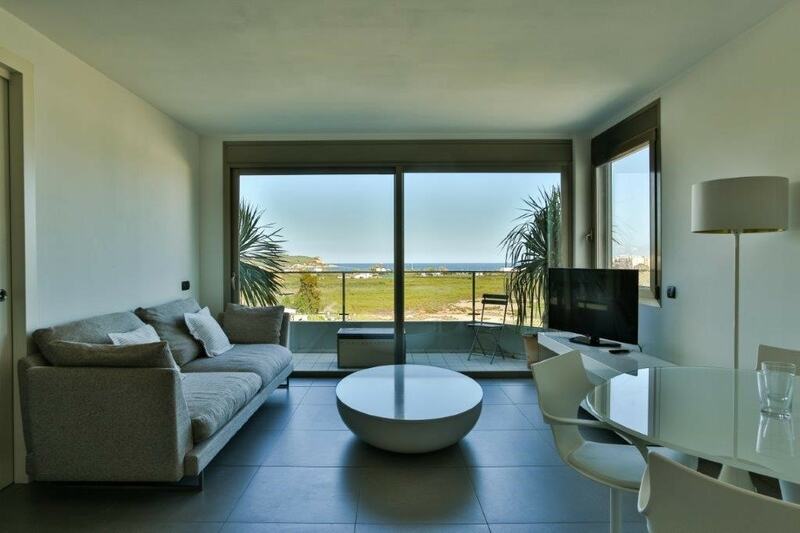 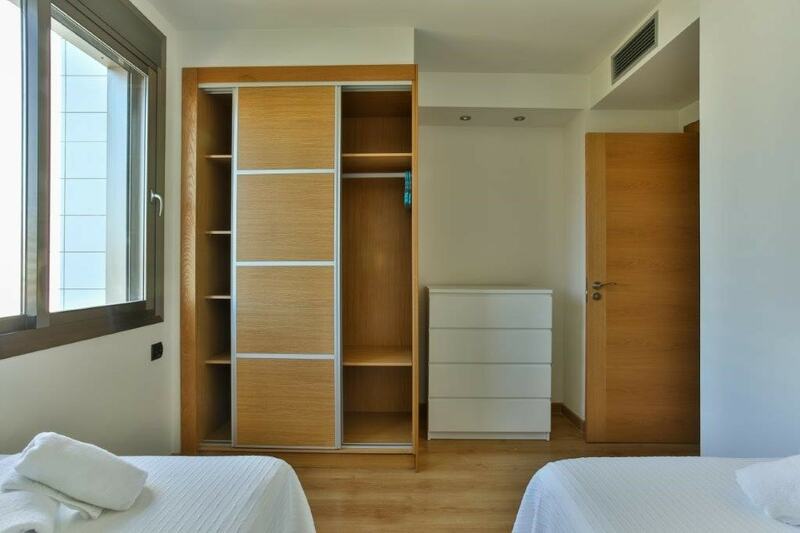 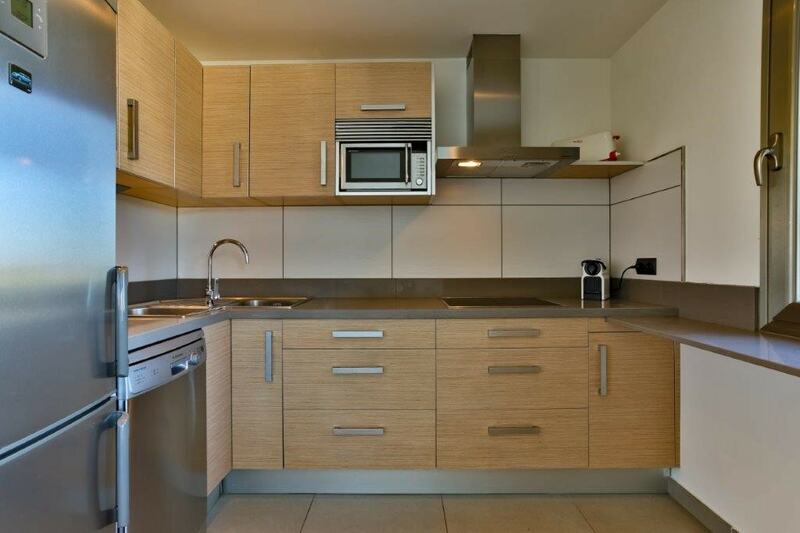 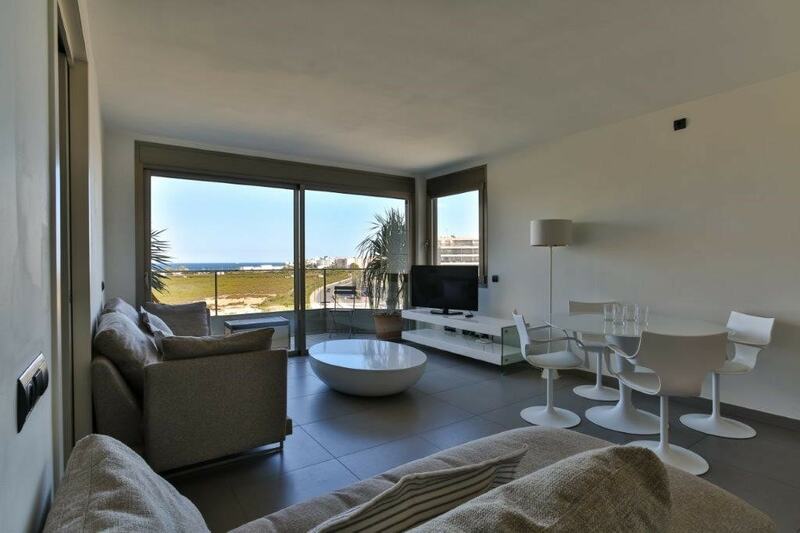 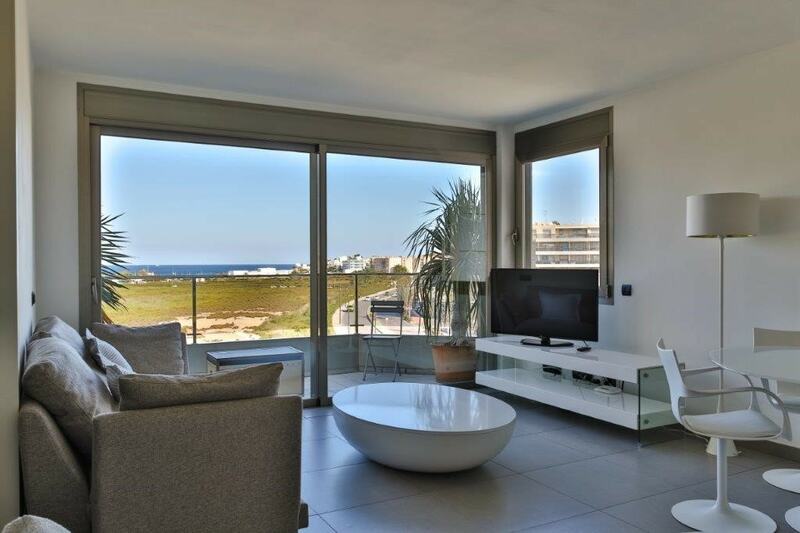 Bright and spacious, the apartment is about 70 square meters, is equipped with a panoramic balcony overlooking the sea. 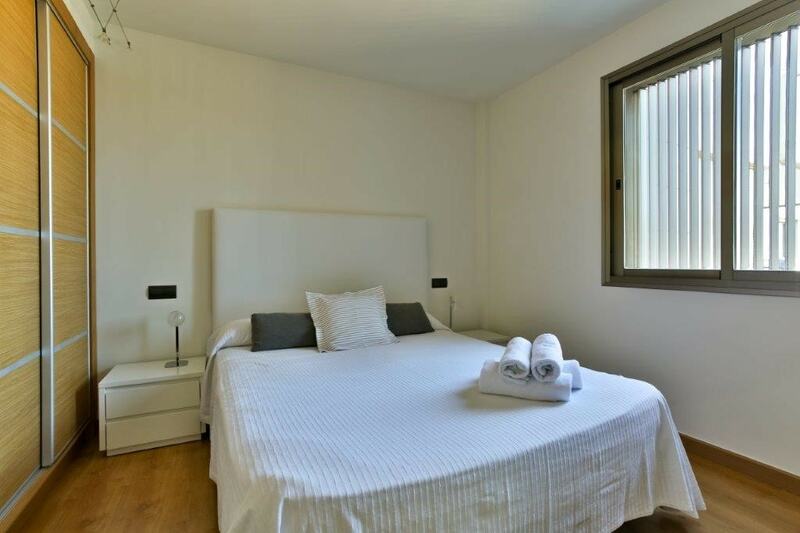 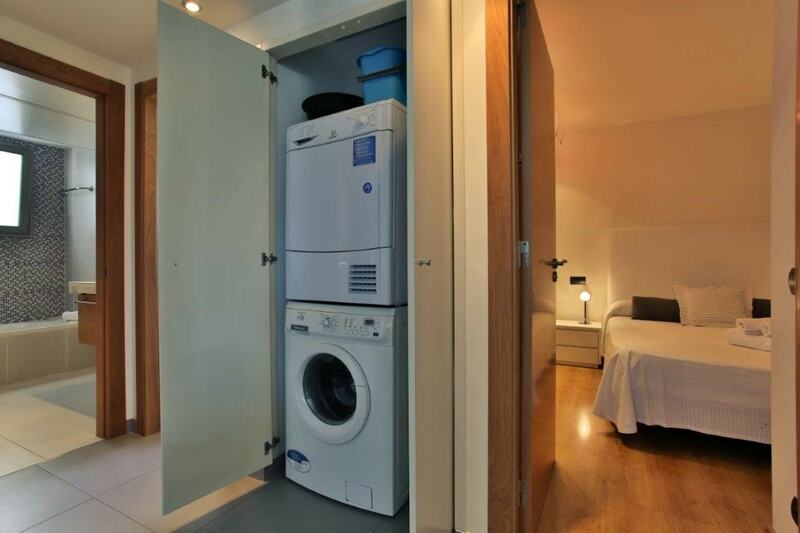 The accommodation comprises a spacious lounge with TV, dining table and a single sofa bed, a double bedroom and a bedroom with two single beds and a bathroom, so you can accommodate up to five people. 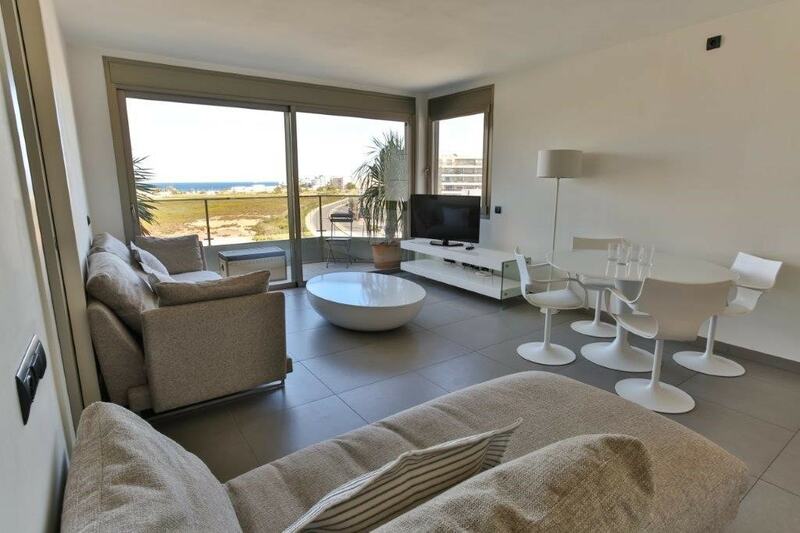 The area is strategic because only 700 meters from the house we find the beautiful beach of Talamanca and only 200 meters away are some of the most famous attractions of the island: Pacha and Cipriani.